The founder Xia Jing Shan devotes himself to painting and calligraphy in his whole life and wish to contribute to the society and to inspire the youth through education. By hosting the ‘Jing Shan Classic, Cultural & Creative Art Awards’ competition, it is expected to cultivate more cultural workers in order to build an international and interdisciplinary art platform that represents the essence of traditional culture for the future innovative design. The Preliminary selection will be carried out based on the judging criteria to decide the list of candidates who are eligible to move on to the final selection. Graphic Design and Gift Design categories will be evaluated regarding their digital files. The Digital Media category will be evaluated via digital videos and video selected screenshots. Gift Design and Graphic Design categories will be evaluated regarding their posters, digital artworks and presentations. The Digital Media category will be evaluated via digital works, posters and presentations. The Jury will follow the criteria to evaluate if the artworks contain the key components: Application and interpretation from the artworks of maestro Xia Jing Shan and the concepts of philanthropic ideas and life philosophy found in his works. Designs that are full of creativity and groundbreaking ideas, and successfully deliver the concept and aesthetics of the theme. The organizer will invite experts from different fields domestically and overseas to form the jury board. --10%︰The concept of design, creativity and innovation. --10%︰Works module, appropriateness of the color use and attraction. --20%︰Application and interpretation of Xia Jing Shan's artworks and the philosophical concepts found in his works. --10%︰Appropriateness of the titles, design practice and its presentation. --20%︰Content readability, coherence, consistency and the connection with the works title. 40%Overall outcomes and quality, includes notions, innovations and connotation. 40%Adeptness to the aims to Xia Jing Shan Art and Culture Foundation. 20%Market development and value for industries. The jury will decide candidates from each category depending on their works presentations to award Jing Shan Gold Award x1, Jing Shan Silver Award x1, Jing Shan Bronze Award x1 and Merit Awards x3. Winners will be awarded with prize money, one trophy or a certificate. Souvenirs will be given to all winners. The organizer reserves the right of making any change into the event program. In addition to the change, the organizer is able to set up additional awards to inspire more candidates with outstanding performance.Total prize winners: 18; total prize money: NTD 2,500,000. Special Prize is excluded. 平面設計組Graphic Design Category 獎項Award 荊山獎Jing Shan Gold Award 名額Quota 1 獎金Prize money NTD 250,000 獎勵內容Prizes 獎金與獎座、獎狀各一只Prize money, one trophy and a certificate. 獎項Award 荊銀獎Jing Shan Sliver Award 名額Quota 1 獎金Prize money NTD 160,000 獎勵內容Prizes 獎金與獎座、獎狀各一只Prize money, one trophy and a certificate. 獎項Award 荊銅獎Jing Shan Bronze Award 名額Quota 1 獎金Prize money NTD 120,000 獎勵內容Prizes 獎金與獎座、獎狀各一只Prize money, one trophy and a certificate. 獎項Award 優選獎Merit Award 名額Quota 3 獎金Prize money NTD 60,000 獎勵內容Prizes 獎金與獎座、獎狀各一只Prize money, one trophy and a certificate. 得獎者共計：6名，總計新臺幣：71萬元整。Total numbers of Winners: 6; Total Amount of Prize: NTD 710,000. 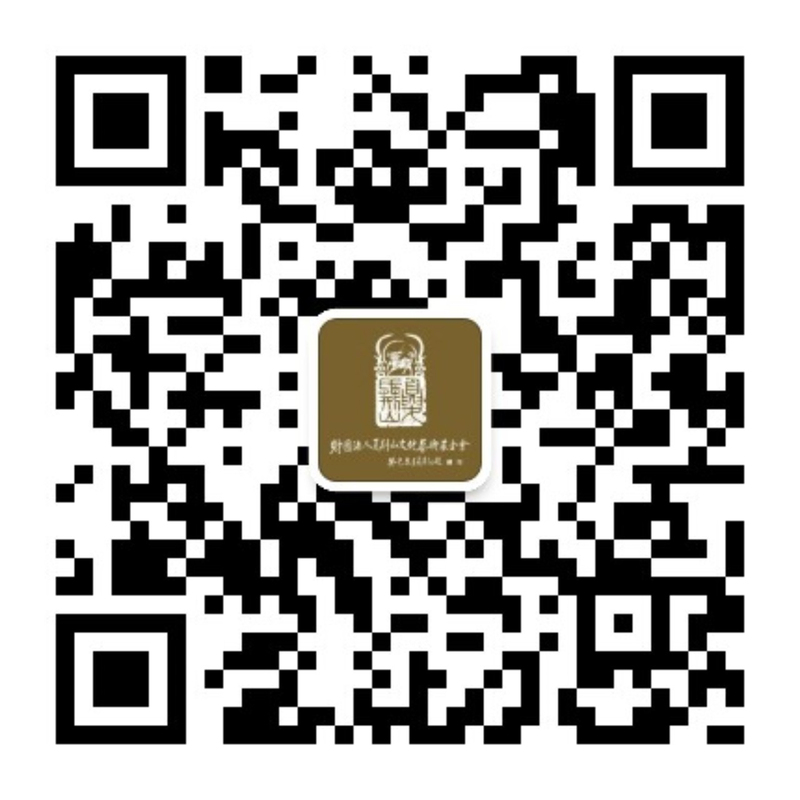 禮品設計組Gift Design Category 獎項Award 荊山獎Jing Shan Gold Award 名額Quota 1 獎金Prize money NTD 250,000 獎勵內容Prizes 獎金與獎座、獎狀各一只Prize money, one trophy and a certificate. 數位媒體組Digital Media Category 獎項Award 荊山獎Jing Shan Gold Award 名額Quota 1 獎金Prize money NTD 350,000 獎勵內容Prizes 獎金與獎座、獎狀各一只Prize money, one trophy and a certificate. 獎項Award 荊銀獎Jing Shan Sliver Award 名額Quota 1 獎金Prize money NTD 210,000 獎勵內容Prizes 獎金與獎座、獎狀各一只Prize money, one trophy and a certificate. 獎項Award 荊銅獎Jing Shan Bronze Award 名額Quota 1 獎金Prize money NTD 160,000 獎勵內容Prizes 獎金與獎座、獎狀各一只Prize money, one trophy and a certificate. 獎項Award 優選獎Merit Award 名額Quota 3 獎金Prize money NTD 120,000 獎勵內容Prizes 獎金與獎座、獎狀各一只Prize money, one trophy and a certificate. 得獎者共計：6名，總計新臺幣：108萬元整。Total numbers of Winners: 6; Total Amount of Prize: NTD 1,080,000. The prize may not be awarded or be adjusted based on the jury' s resolution. The organizer has the right to take photographs and publicly displays the submitted works, description and photos for the purpose of exhibition, promotion and publication. Winners are required to cowork with the foundation for future manual editing. Any violation against the rules by the winners, the organizer reserves the right to request the Prize money refund. All winners grant to suspend the intellectual rights of their works to the Foundation. No moral rights should be claimed by any winner and the Foundation should be authorized the free duplications of artworks and the use of public purpose, and later will not pay winners and their commission for the usage. If the winner put the works into disrepute or transfers related intellectual rights to a third party, the organizer has the right to disqualify the winning title and take back the prize money and certificate already presented, and reserve the right to take legal action. The attendance of Awardees for the Award Ceremony is required. 15% off the prize will be deducted under the circumstances when the absence or any replacement is arranged. The works of art should be produced based on the notion of Xia' s or life philosophy, that connects with culture and innovation. It aims to inspire applicants' pieces of works that pay attention to society and humanitarian issues in the depth. Three categories are available: Graphic Design Category, Gift Design Category and Digital Media Category. Each applicant / team can submit works more than one category and also allows for multiple submissions in one category. Each piece of artwork is only allowed to submit once in each category. Graphic design works or applied designs by visual art such as illustrations, books, printings, package designs contain the materials such as images, symbols or scripts. Design materials and methods are not limited, which refer to the computer graphics or hand creations; either a single image or a series of works are welcome. Gift design works can be created by any daily necessities, such as stationery, toys, ornaments, lamps, storages, dolls, furniture, bedding, accessories, etc. Materials are not limited and it can be made as a single set or a series of sets, but those should be available for mass production. 2D or 3D animation, video or digital effects works should be limited within 5 minutes. Scripts, soundtracks, images, animations or other possible materials are available to use for creating any innovative or industrialoriented artworks. No registration fee. No restriction on individuals or groups (Max. 5) of nationalities and age. All applicants must guarantee that any work submitted to the competition is their own original work, that they have the ownership of the work, that their work has not received official prizes in any prior competition, and that the work does not violate any copyright. If the winning work is reported or informed to be unoriginal or the plagiarized work, once confirmed, the organizer reserves the right to rescind the winner' s prize and claim restitution of the monetary award in addition to the return of the trophy and the certificate of award. The applicants / group applicants shall assume legal liability without objection if causing losses to a third party.